At this time of year don’t you want reminders of warmer places? I can’t think of anything better than this unique coconut rum. Aluna Coconut is a sublime blend of rums, from Guatemala and the Caribbean, with the addition of natural toasted coconut flavour. Aluna offers the true flavour of coconut alongside the authentic warmth and complexity of high-quality rum with no sticky, sugary aftertaste. Naturally lower in sugar and higher in flavour. 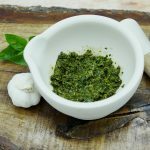 Which is great news for all of us trying to keep our weight in check! Aluna Coconut gives a new discerning generation the delicious flavour affinity of rum and coconut. Aluna Coconut uses premium rums from Guatemala and the Caribbean, blended with all-natural toasted coconut flavours and organic coconut water. 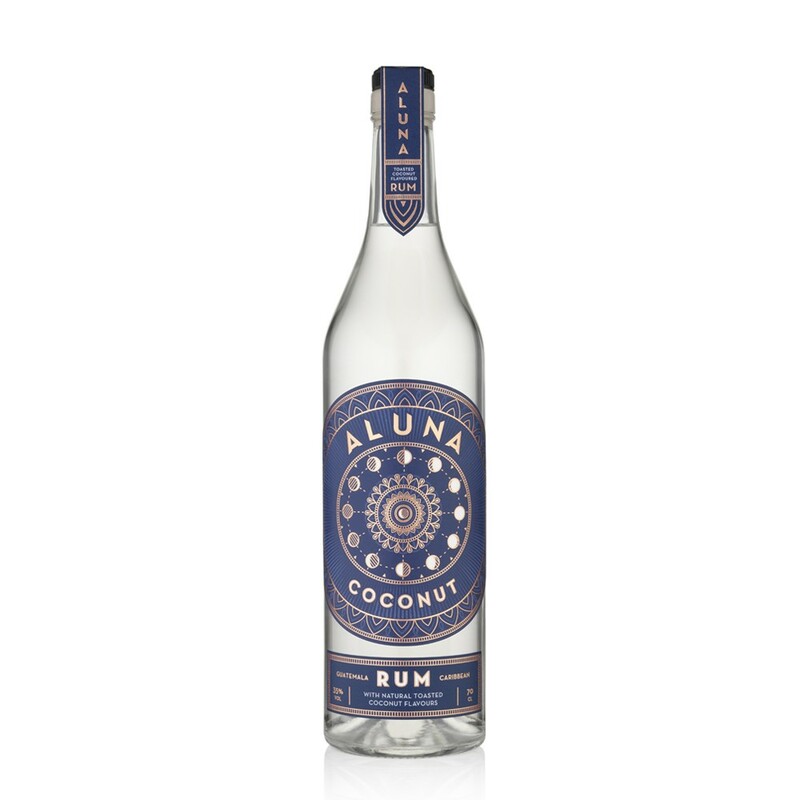 Aluna Coconut’s carefully selected rums give a balance of flavour with an appealing lightness and elegance. It is a clear, pure rum with a nose that is light and floral with subtle coconut and fresh banana and the taste of rum, toasted coconut, vanilla pod and cocoa, It has a lovely nutty and smooth finish too. It’s the kind of spirit we should all have in our cocktail cabinet…ready to whisk up a Caribbean Rum Punch or the perfect Pina Colada. And, the lovely people from Aluna have offered a bottle to one lucky London-Unattached reader. All you need to do is let me know what cocktail you’d make with your Aluna Coconut Rum if you were lucky enough to win. Meanwhile, if you want to stock up before Christmas anyway, just pop over to 31 Dover where you can order this very special Rum online. I’m looking forward to some seasonal inspirationg and ideas about what cocktails I can make with this wonderful coconut rum. Personally I think I’d probably use it in a scrummy chocolate and coconut mousse! “If you like Pina Coladas I´m the love that you´ve looked for, write to me, and escape.